As of today, convicted Spokane police Officer Karl Thompson is no longer an employee of the city. Thompson submitted his resignation in a two-sentence letter to City Administrator Ted Danek last Friday. He was escorted out of the Public Safety Building later that same day. Thompson, who makes about $73,000 a year, was paid through Thursday and will keep his health benefits through the month, according to city spokeswoman Marlene Feist. 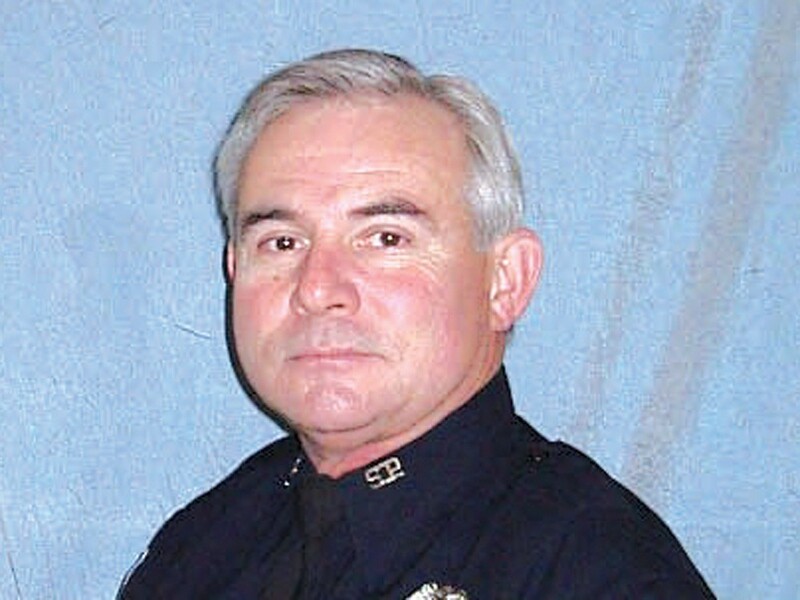 Thompson resigned after being convicted in federal court earlier this month of unlawful use of force and lying to investigators in connection to the 2006 death of Otto Zehm. His attorneys are arguing for a retrial on those charges. Feist says Thompson had been scheduled to submit to an end-of-employment interview called a “Loudermill interview” on Friday, at which time he would have been asked questions about the Zehm case before he could be terminated. “But this didn’t happen, and it’s not going to happen because he’s resigned,” Feist says. She adds that, despite Thompson’s conviction on Nov. 2, the interview was scheduled after a federal judge decided to release him from jail last week. A Sandpoint woman admitted this week to stealing about $260,000 from North Idaho clothing retailer Coldwater Creek. The Bonner County Daily Bee reported that Susan Alene Hopkins, a former assistant to a chief executive officer of the Sandpoint-based company, pled guilty to one count of grand theft. Prosecutors are recommending a suspended prison sentence of between three and 10 years. Sentencing will be held in February. Hopkins had also been accused of ripping off the Panhandle Alliance for Education, a nonprofit that fundraises for the Lake Pend Oreille School District. She faced charges of grand theft, which were dropped as part of a plea agreement with Bonner County prosecutors. For over a year, 90-year-old Leora Hall needed rides to the Wound Center at Deaconess Hospital. One foot was covered in sores, and her eyesight was poor, so she couldn’t drive. Instead, she used Northwest MedVan, a service through Inland Northwest Health Services that transports elderly and disabled patients to appointments at local hospitals. But suddenly, early this month, that option disappeared. Deaconess and Valley Hospitals have stopped paying for those services. Patients heading to Rockwood Clinic or Deaconess and Valley Hospitals can no longer use MedVan’s transportation. About 23 percent of MedVan’s 18,506 total transports this year were to those hospitals. According to INHS’s chief operating officer, Nancy Vorhees, the leadership from Deaconess and Valley Hospitals told her in October that they were ending their funding of the program.